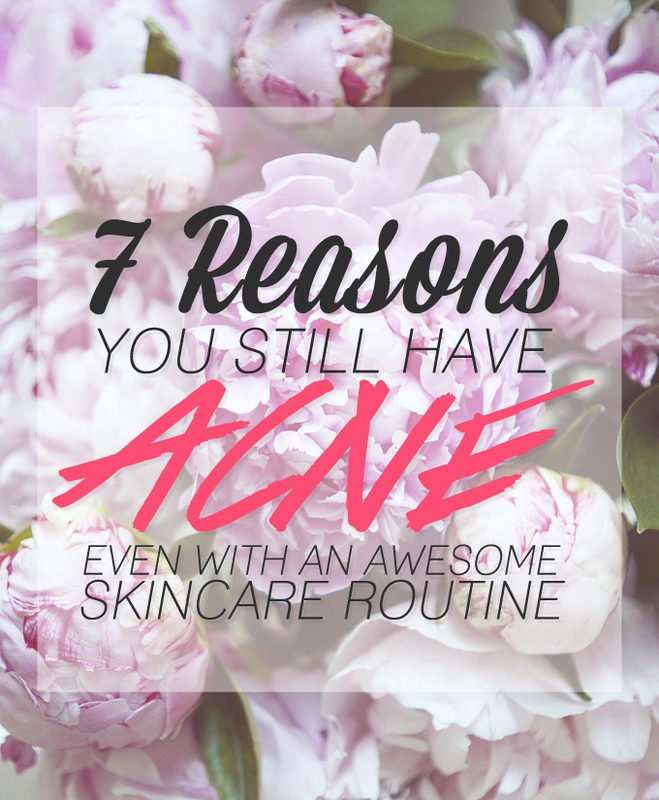 7 Reasons You Still Have Acne Even With An Awesome Skincare Routine. I really need to share with you an amazing video series from Batty's Bath that I have found so helpful for understanding my acne issues. Batty's Bath has been one of my sponsors in the sidebar for a few months now and I hope you've had a click through because not only do they make and sell beautiful, all-natural skincare but there's an amazing blog to go alongside that has taught me so much! It's a treasure trove of information for any human that has skin. #1 Blood Sugar Spikes - These can be an acne trigger and for some people it's a serious cause for their acne. Eating a clean healthy diet (remember: you are what you eat!) and perhaps try eating little and often to avoid huge spikes in your blood sugar levels. #2 Digestive & Gut Issues - Even if you haven't noticed any 'issues' it's so easy for bacteria and flora to build up and for some this can be a contributing factor for skin issues. Batty recommends introducing a probiotic into your diet (or I've read fermented foods are just as effective) to regain a healthy digestive system as well as sticking to a fibre rich, healthy diet. #3 Allergies & Sensitivities - If you have an allergy you probably know & avoid what you're allergic to, but if you're sensitive to something you often don't know, especially if the symptoms of that sensitivity show in your skin. How do you figure out if you're sensitive to something? Batty recommends visiting a Naturopath and they can run simple tests which are quite accurate. You can also keep a food diary and look for patterns in your food consumption and acne or go for something more drastic such as a food elimination diet for a few weeks, but make sure you research this first. #4 Liver Stress - If your liver is overburdened and stressed then the body quickly becomes congested and triggers acne. But how do you know if your liver needs a detox? Batty says everybody's liver could do with a helping hand every now and again and she took milk thistle supplements every day when she suffered with acne and saw a real improvement. Milk thistle is an amazing supplement for aiding the liver's natural detox process. You should also be getting regular exercise, drinking lots and lots of water and a skin-supportive tea to help the liver flush out any toxins. #5 Hormones - The big 'H'. You knew it was coming. A super common cause of acne, hormonal imbalances really play havoc with our skin (but as you can see it's not the only reason, you could have more than one reason working against you). Make sure you watch the video for this one, it's only 2 minutes long but Batty explains it really well, talking about if you're on birth control for acne, a specific hormonal balancing supplement and more. #6 Deficiencies - If you're deficient in some key vitamins and nutrients then your body is probably going to revolt and surprise surprise, you get acne. Key supplements you can take, as recommended by Batty in the video: Zinc, anti-oxidants and essential fatty acids. #7 Emotional Stress - Perhaps the most difficult one to fix. There's no miracle cure for this as we all lead different lives. Find a way to burn off that stress, exercise, surround yourself with positive people and take the time to practice self-care. 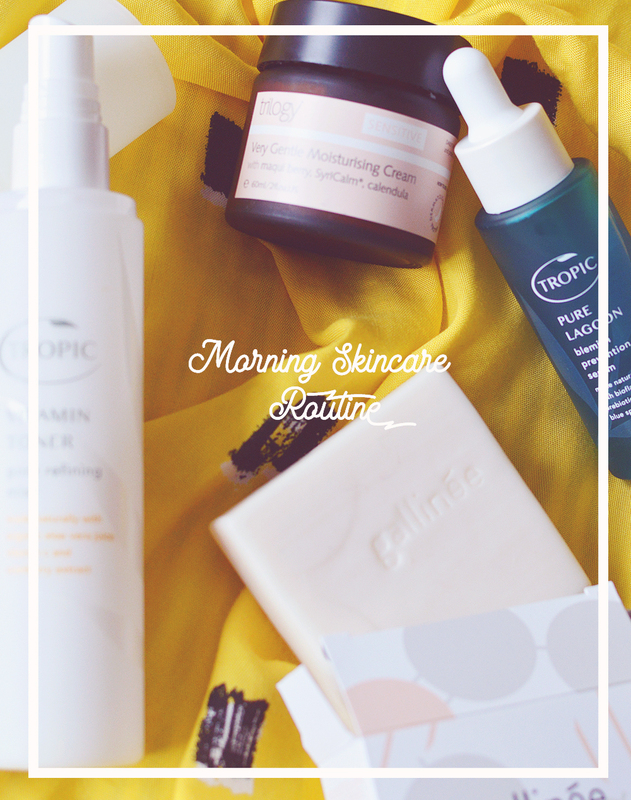 *This isn't a sponsored post - I just really loved this video series and have found batty's blog a treasure trove of helpful skincare advice and wanted to share. Make sure you check it out!